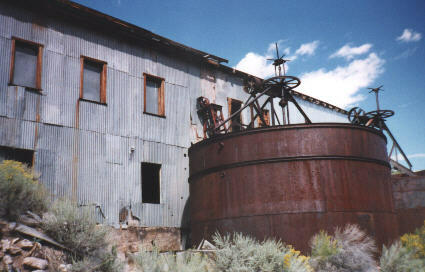 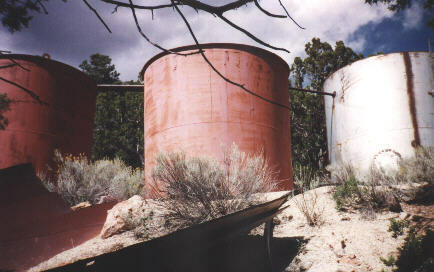 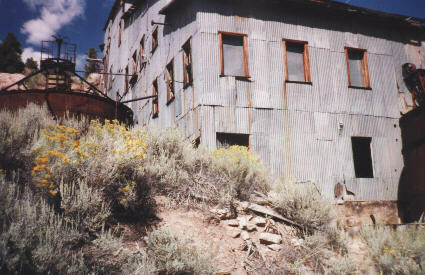 The Stateline mill is located in a canyon just west of the town. 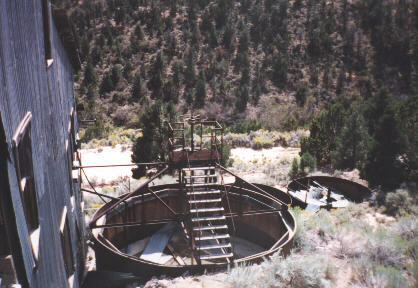 The excellent condition of the mill, plus the numerous pieces of machinery that still remain inside, is indeed a rare find. 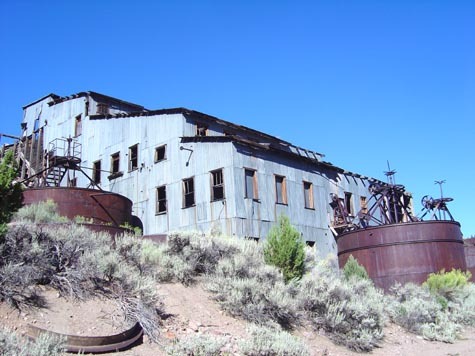 Perhaps this is due to the one remaining resident.